Skills for Youth Success (SYS) is an innovative pre-employment program designed to teach youth ages 15-29 how to market themselves in today’s digital world. 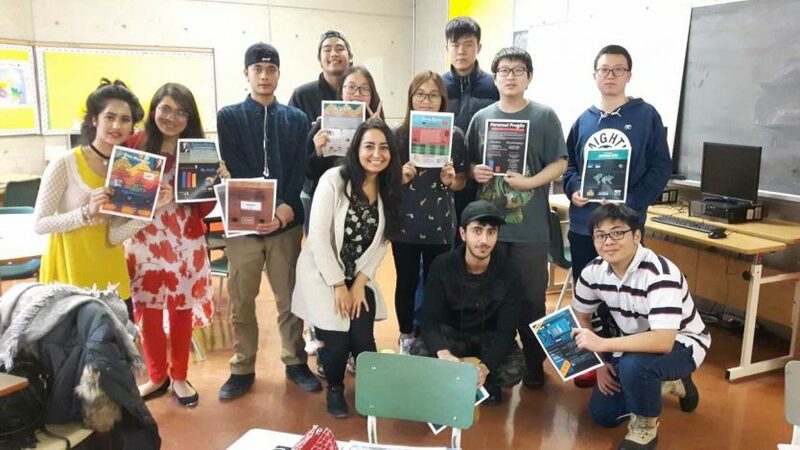 Through step-by-step instruction, youth in this program learn how to build professional digital profiles, create new-media based resumes, develop networking skills and explore careers through our career networking events. For more information about SYS, please contact Cheryl at ccornejo@culturelink.ca or at 416-766-6288 x211.